Welcome to 48 Hoag Lane! 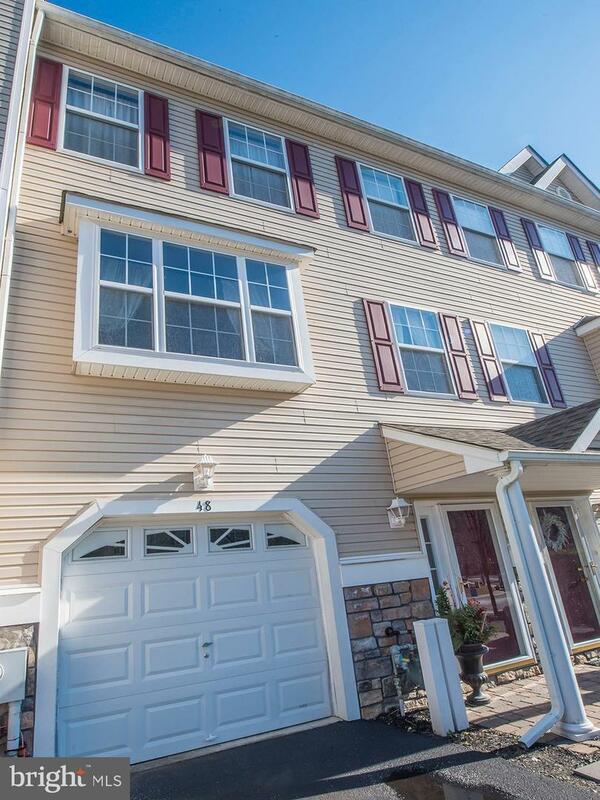 Located in Aston Township, this updated pristine town-home won~t disappoint. 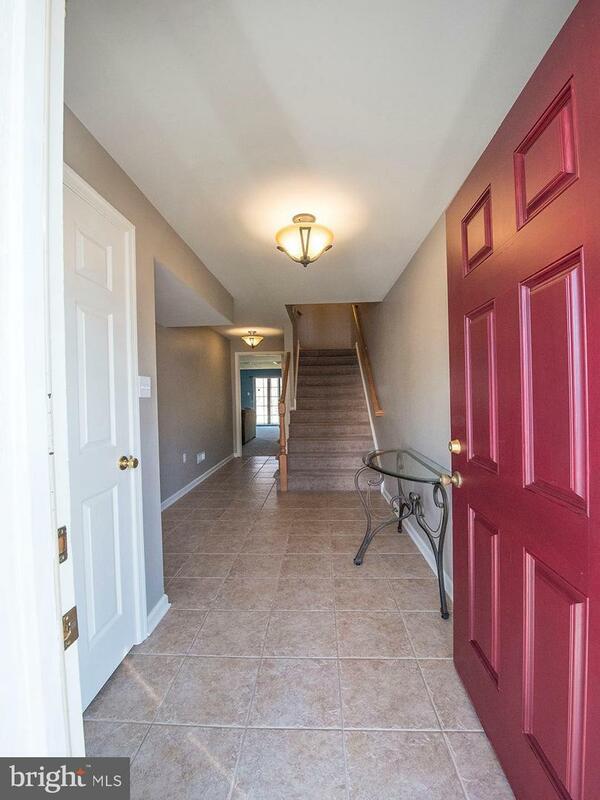 Enter your home on the lower level or through your very own built-in one car garage. This level includes a large entertaining space, a built-in desk area, your washer and dryer along with plenty of storage. Head up to the main living area which includes a formal dining area and an eat-in kitchen that offers oversized 42~ Cherry Wood Cabinets, GE stainless appliances, Granite counter tops and under cabinet lighting that accents your upgraded glass backsplash; which all make this kitchen beautiful and functional. Walk out the sliding glass doors to your deck with a grill and view the open space. Back inside, all this opens up to the high ceilinged living room with expanded windows, high hat lighting, and dark hardwood floors. Make your way to the third floor and you will find your master suite with vaulted ceilings, a master bath and walk-in closet. 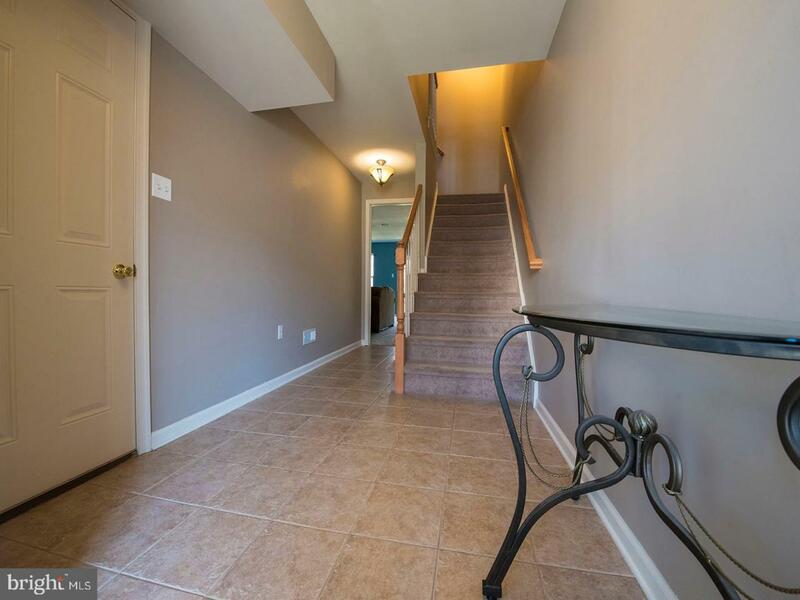 Rounding out the upstairs is two additional bedrooms and a full bath. 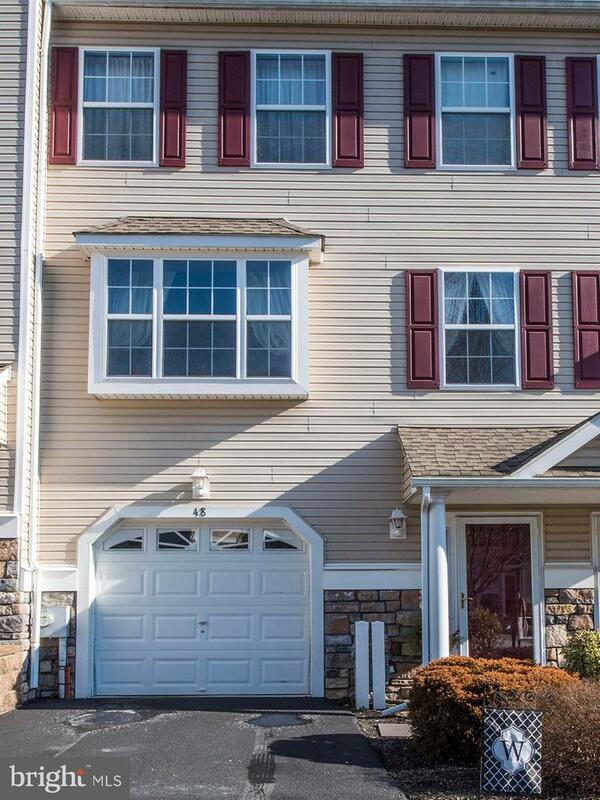 Don~t miss out on this one, and schedule your showing today!